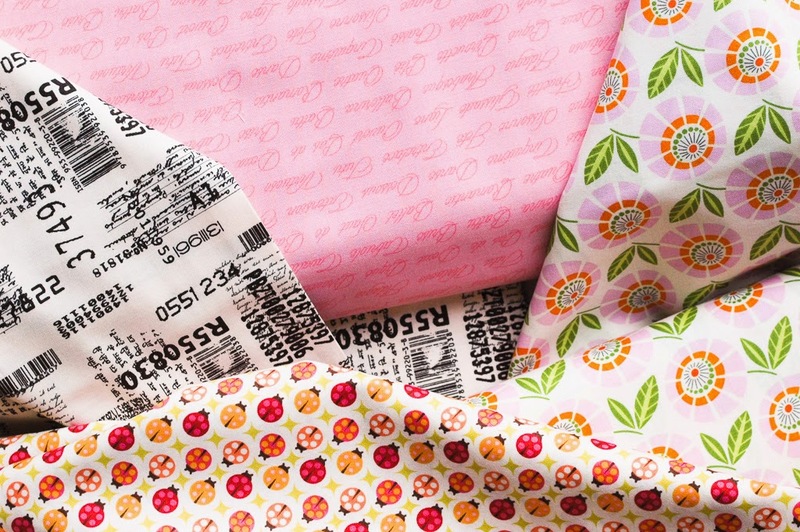 Sew Me A Song have Suzuko Koseki small Marguerite Daisy in bundles and yardage. Earlier this year I teamed up with Oakshott and eight wonderful bloggers to design projects using 10” Square Packs of Colourshott 31-57. The result is eight stunning and highly individual projects which you can find in this eZine which you can DOWNLOAD FREE from their Free Patterns page. 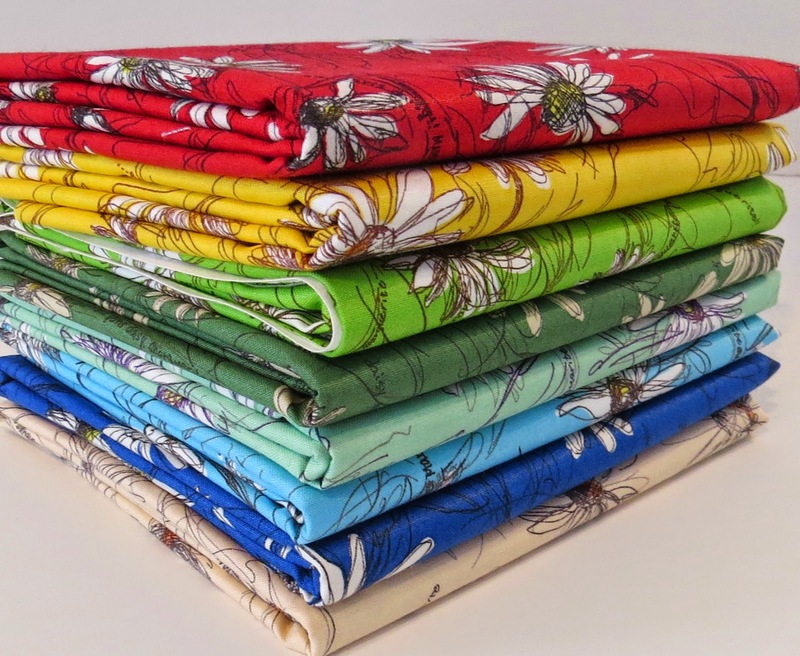 Fort Worth Fabric Studio have 30% off Riley Blake's PRIMROSE GARDEN with code PRIMROSE30, good through April 16. 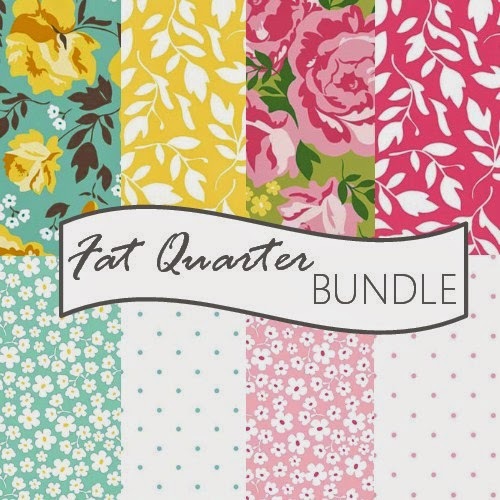 Includes yardage, 10 inch stackers, Fat Quarter Bundles and Half Yard Bundles. Gone to Earth have a HUGE sale going on right now with 30% off anything as long as you use this code CGLYHDQUTOAB. 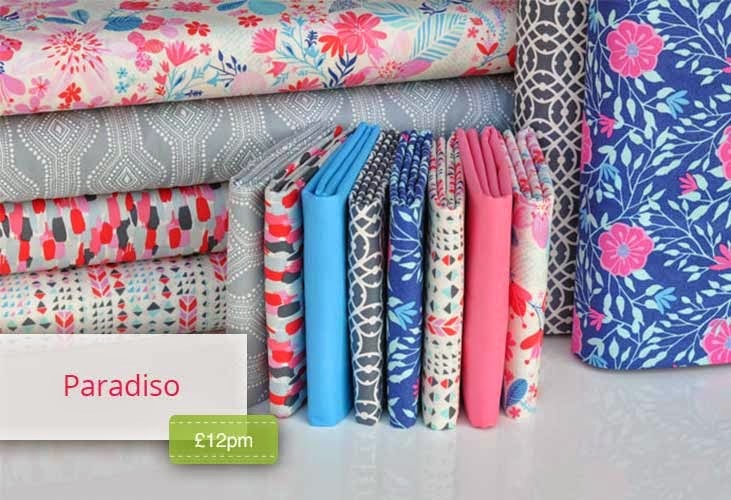 Plush Addict have just taken delivery of Paradiso by Kate Spain for Moda. As well as by the cut length they have jelly rolls, charm packs and layer cakes. Gone to Earth's sale appears to have ended on April 5th!! 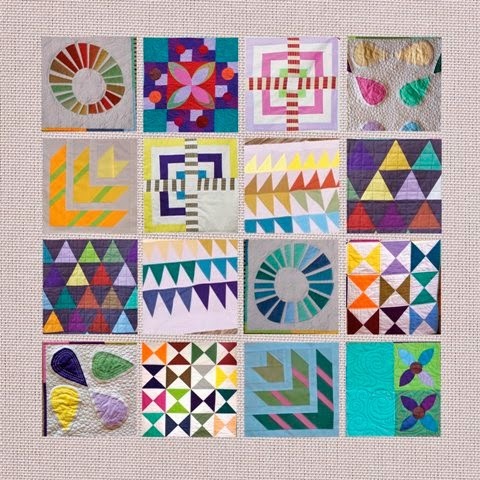 Any suggestions on how to use a bundle of the Daisies in all the colorways in one quilt? I love that Marguerite bundle!